O Prophet! Tell your wives and your daughters and the women of the believers to draw their cloaks (veils) all over their bodies (i.e.screen themselves completely except the eyes or one eye to see the way). That will be better, that they should be known (as free respectable women) so as not to be annoyed. And Allah is Ever OftForgiving, Most Merciful. Translator: Jamaal Al-Din Zarabozo. 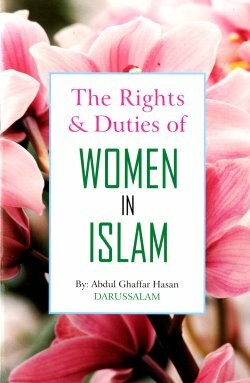 Women face a lot of special problems regarding their menses, postpartum bleeding, istihada, hijab, mixing with men, rights & duties with respect to their husband, husband's household, children, inheritance, marriage, divorce, etc. More than 350 of such problems & issues have been answered in this book by Grand Muftof Saudrabia Sheikh Ibn Baz, and the eminent scholars likeShaykh Muhammad Saleh Al Uthaymeen, Sheikh Ibn Jibreen and others. The Fatawa's of Shaikh-ul-Islam Ibn Taymiyyah (Rahimahullah). Though he preferred the Hanbali school of jurisprudence, he was never biased in favor of it, he frequently quotes the opinions of all four of the well-known schools of jurisprudence, even others. In a number of matters, he himself held opinions different from those of the four schools. "The ideal Muslimah is proud of the great position that Islam has given her among humanity. She performs her duties knowing that her role is clearly defined and that her rights are still, even today, greater than any other ideology has provided. She is a woman of moral excellence, true to her nature, not confused by alien and morally bankrupt ideas. She preserves her self-respect and dignity through her piety in obedience to Allah (SWT) and His Messenger (PBUH). She is the role model that every true believer hopes to emulate. 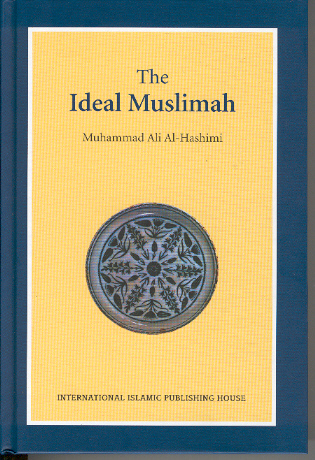 This comprehensive work by Dr. Al-Hashimi is a valuable contribution for our English readers who will find the knowledge contained therein truly beneficial and inspiring." One of the greatest contrasts between Islam and the West is their conflicting concepts of relations between the sexes. Indeed, the very first question a Muslim convert is confronted with by an American or European is ‘Why does Islam allow four wives?’ This book...replies straightforwardly to that question and much more. 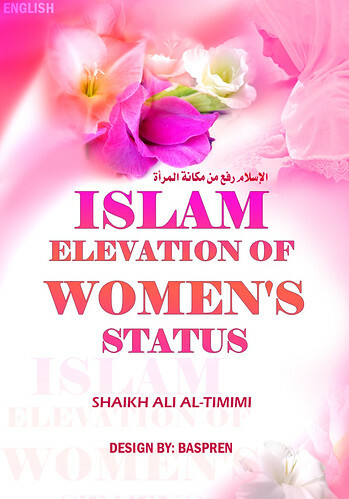 This book is a transcript of a public lecture by Sheikh Ali Al-Timimi to a mixed Muslim and non-Muslim audience at McGill University, Montreal, Canada. 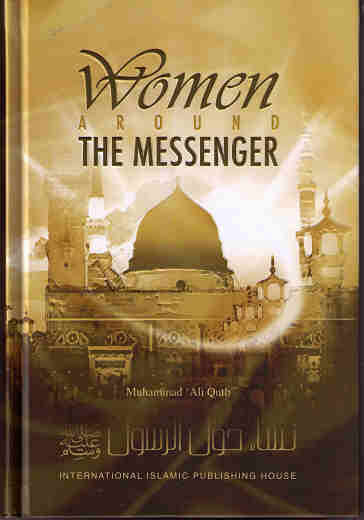 Ths is a work that deals with women in Islam, their roles and status. 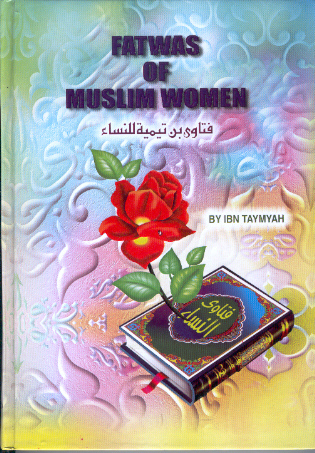 The Wisdom behind the Islamic Laws Regarding Women: A treatise presented for the Fourth United Nations World Conference on Women, held in Beijing, China.